Lightwell - How Can Distributors Benefit from Order Management? 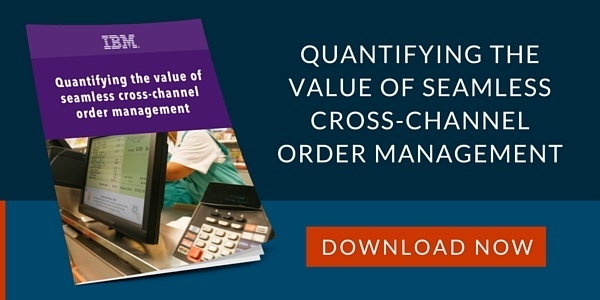 How Can Distributors Benefit from Order Management? 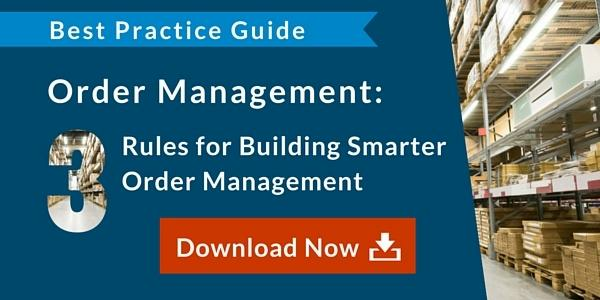 Download the How Can Distributors Benefit from Order Management? infographic or view the document in your browser below.